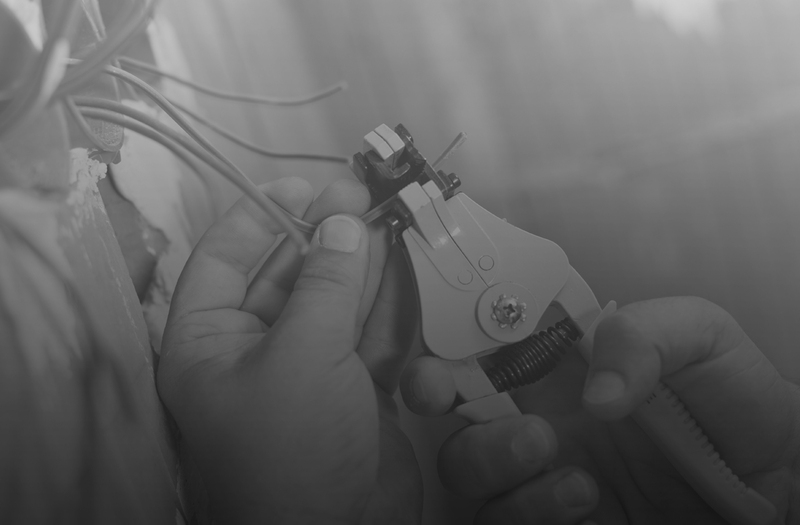 The professional electricians at Kingsway Electric are available to assess your project and electrical requirements. We offer a variety of electrical services including repairs and new installations and only use premium parts and equipment of the highest quality. Call Kingsway Electric at 204-510-3768 to discuss your project and electrical needs.